As Water Directors from all EU Member States gather in Vienna to discuss the future of EU water legislation, WWF urges them not to endorse a paper  developed by a group of government officials. The proposed changes outlined in this document would constitute a significant weakening of Europe’s strong water law, the EU Water Framework Directive (WFD), and, if ever put into effect, a serious blow to Europe’s already vulnerable rivers, lakes and freshwater wildlife. The WFD is currently undergoing its standard review in the form of a ‘fitness check’ led by the European Commission . However, rather than contributing to this official, transparent process, officials from some Member States are undermining it - meeting behind closed doors to discuss the future of the legislation and prematurely concluding, with no proper evaluation, that the legislation is not fit for purpose and should be revised. This conclusion, together with a series of proposed options for changing this law (which includes delaying the action needed to bring Europe’s waters to good status by several years), have been outlined in the aforementioned paper. Those behind the paper will now try to use the meeting in Vienna on 29 November to receive official endorsement from all Water Directors, who represent their national governments on all issues related to water management. In a letter issued to Water Directors, WWF and its partners of the Living Rivers Europe coalition strongly urge Member States not to endorse this paper. To combat this alarming push from Member States to weaken the WFD, WWF, together with 100 other NGOs, launched the #ProtectWater campaign. The campaign calls on the Commission to defend the law, asking citizens to express their support through the ongoing public consultation on the WFD, and more than 150,000 citizens have already done so. The goal of #ProtectWater simple: to defend the EU Water Framework Directive (WFD) and in doing so, protect Europe’s rivers, lakes, groundwater and wetlands, and the wildlife they house, for generations to come. 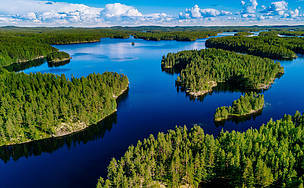 The campaign is led by Living Rivers Europe (WWF’s European network, the European Anglers Alliance, European Environmental Bureau, European Rivers Network, and Wetlands International), who together represent a movement of over 40 million people across Europe. 100 NGOs are currently supporting the campaign, including BirdLife and Friends of the Earth. The campaign allows anyone to easily take part in the European Commission’s public consultation on the evaluation of EU water policy, which includes the WFD. Living Rivers Europe believes that only a loud call from citizens to keep the WFD strong will ensure that this law, and the rivers, lakes and wetlands that depend on it, are protected. By filling in the e-action’s form (available on www.livingrivers.eu as well as individual organisations’ websites), individuals can quickly and easily send the suggested response to the public consultation to the European Commission on their behalf. For more information, please visit www.livingrivers.eu. The WFD is one of the EU’s most progressive pieces of environmental legislation. It requires the protection, enhancement and restoration of our rivers, wetlands, lakes and coastal waters, but Member States are currently failing make it work on the ground. 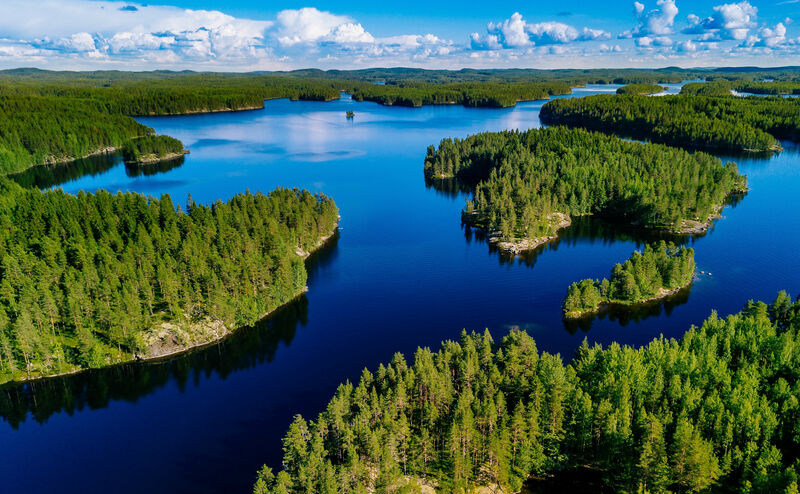 Under the WFD, EU governments have committed to ensure no deterioration and achieve good status for the vast majority of all water bodies by 2015, and at the very latest by 2027. Where implemented, the WFD has proved to be effective in achieving its goals of good water status and non-deterioration, successfully balancing environmental, social and economic requirements. The WFD is currently undergoing its standard review in the form of a ‘fitness check’. Every piece of EU legislation goes through this process. The fitness check will look at the relevance, effectiveness, efficiency, coherence and EU added value of the WFD (and its 'daughter’ directives) and the Floods Directive. It includes the ongoing stakeholder consultation and public consultation.